Train on the Safest Road in the World: A Racetrack! 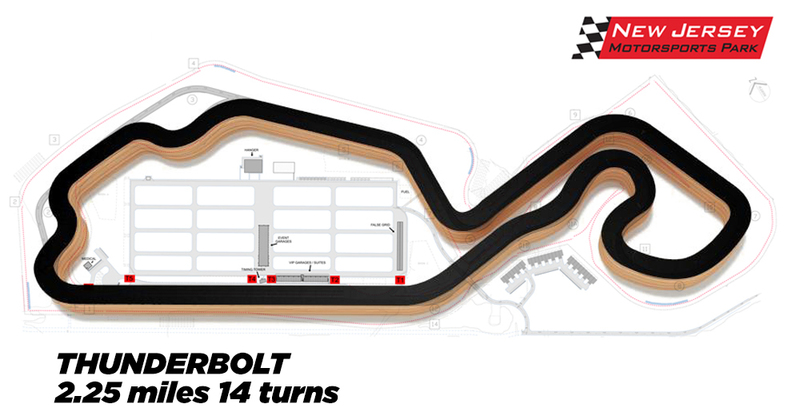 You can think of our training tracks as “big wide roads”. One-way traffic. No gravel or cops or radar guns or deer around the corner. Lots of run-off room that gives you a chance to make a mistake without paying a big price. 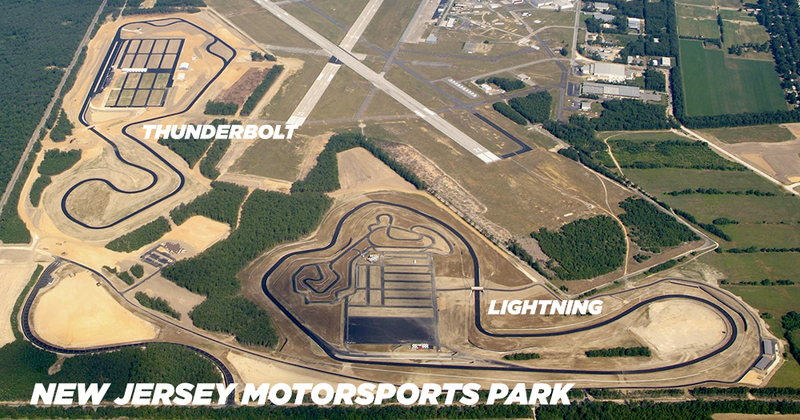 Our summer home is New Jersey Motorsports Park in Millville. 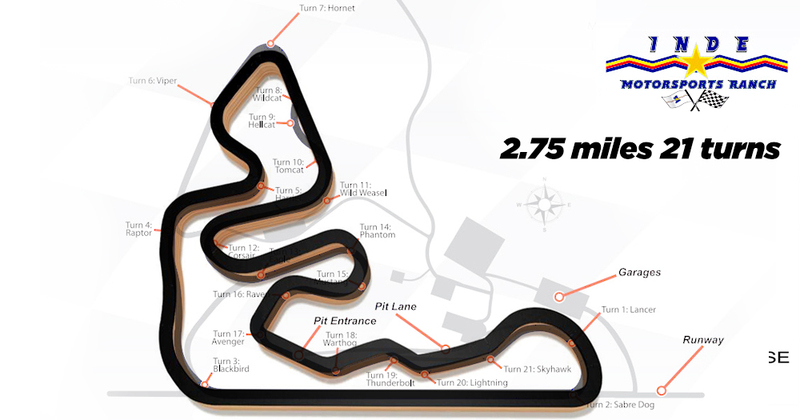 We run both motorcycle tracks, Lightning and Thunderbolt…and they are both exquisitely well prepared, fun and challenging motorcycle courses. 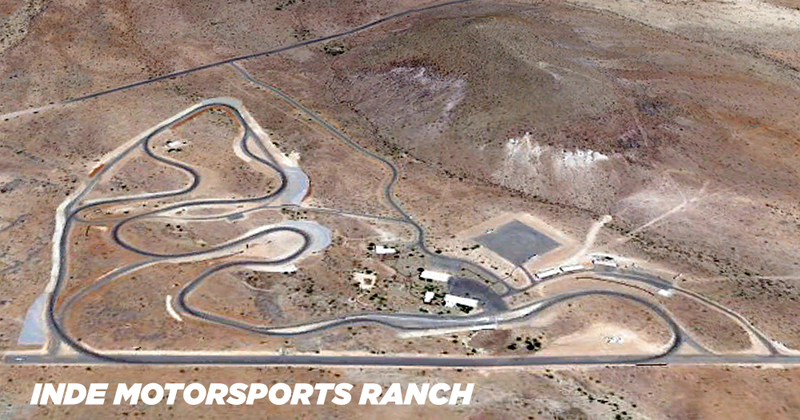 In the winter we move west to Arizona and domicile at Inde Motorsports Ranch in Willcox. How about 21 hilariously-fun turns and a few blind rises? But wait…there’s more. 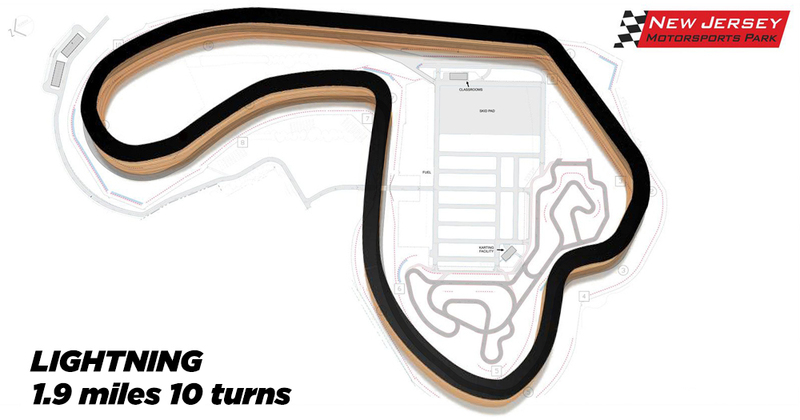 Keep an eye on this website because we often visit motorcycle tracks like Arizona Motorsports Park, Road Atlanta, Pitt Raceway, Virginia International Raceway, Mazda Laguna Seca and others.